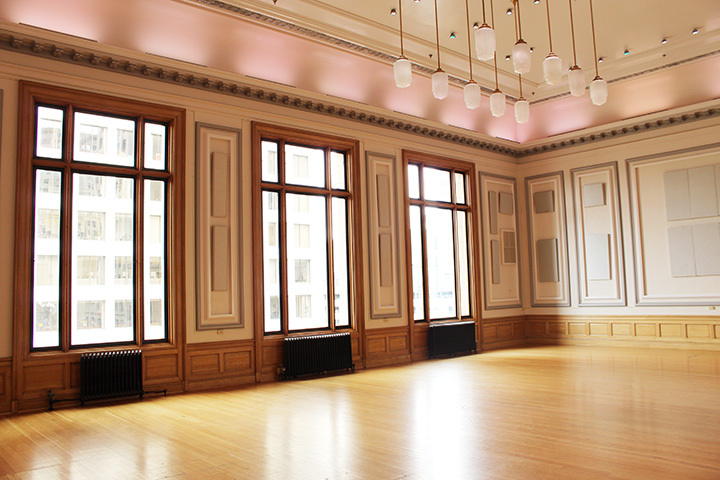 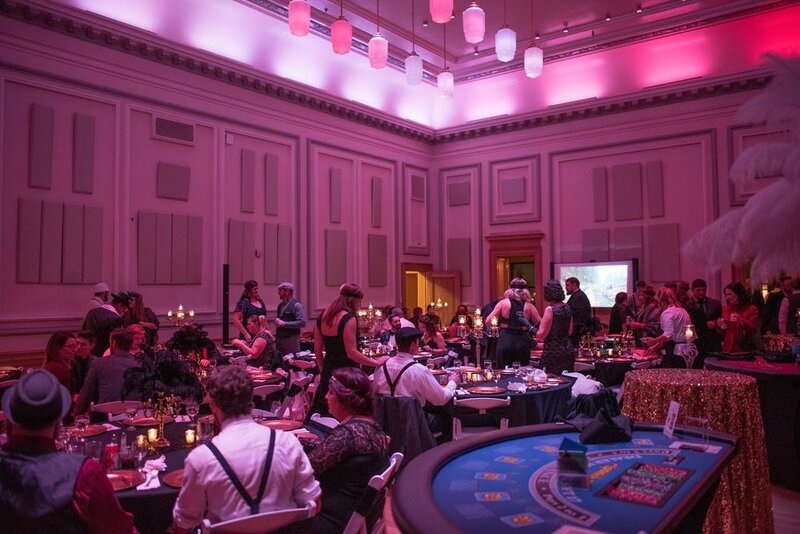 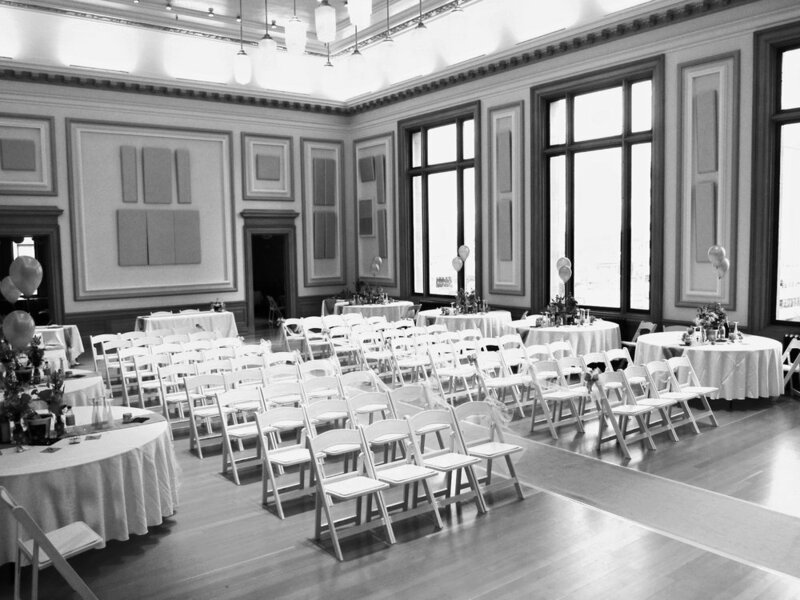 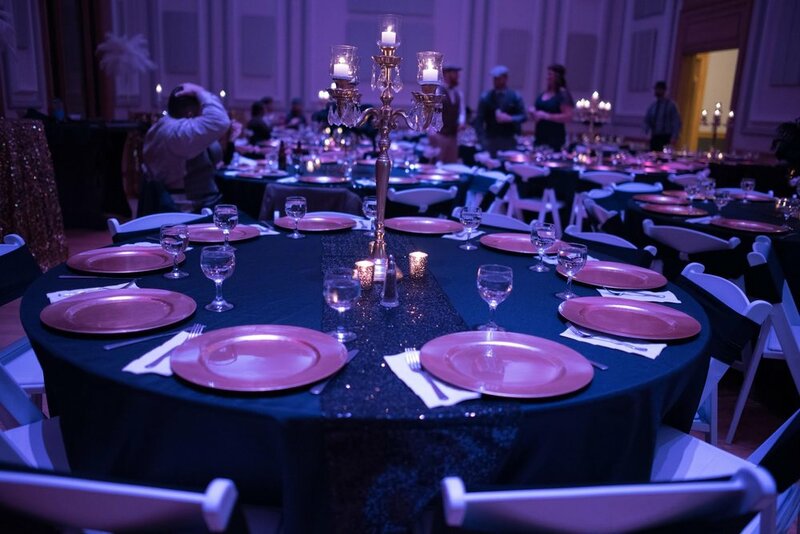 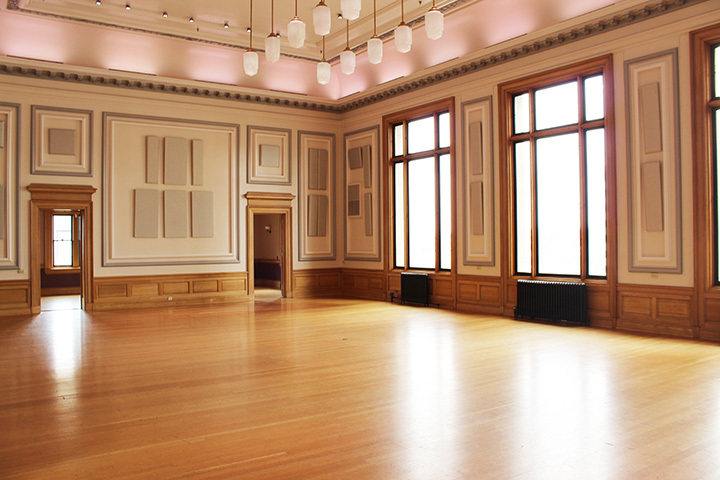 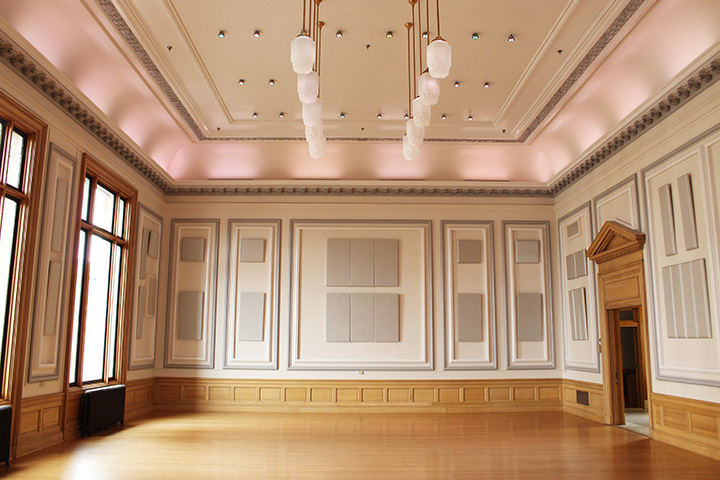 Originally a Federal court room, the Ballroom was remodeled in 2015 with your event in mind. 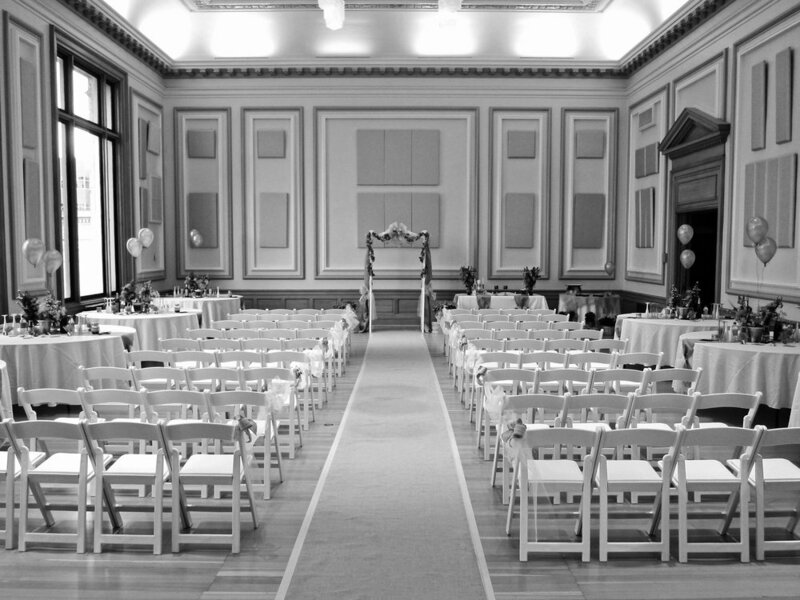 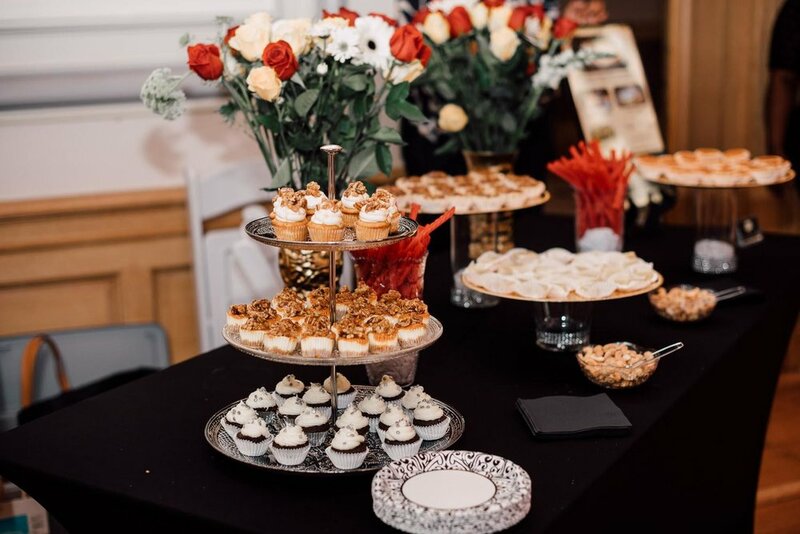 The elegant 2,000 square foot room features high ceilings, state-of-the-art LED lighting, and stunning views of Downtown Tacoma and Mount Rainier. 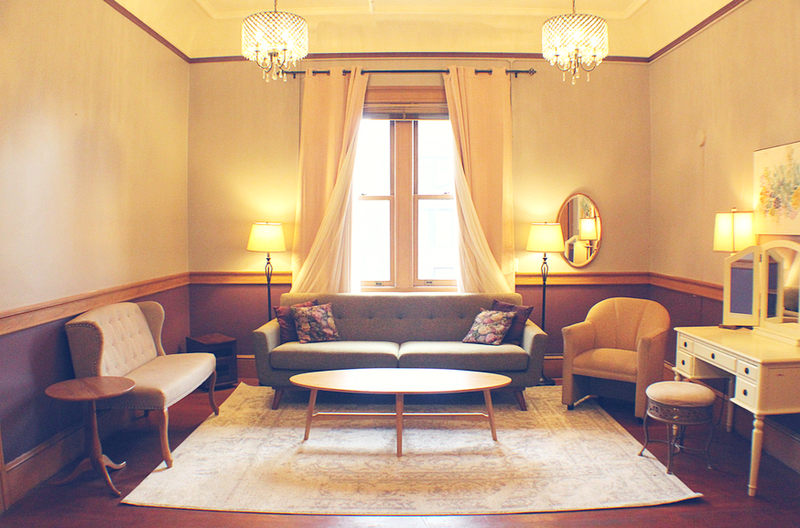 Please watch our video tour and contact the property manager with additional questions or to schedule a walkthrough.